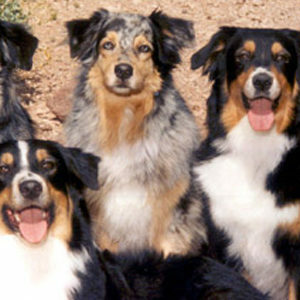 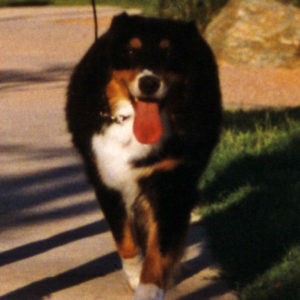 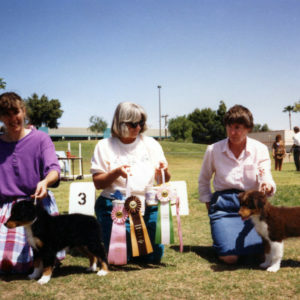 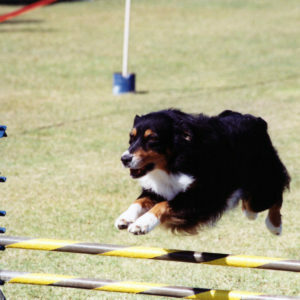 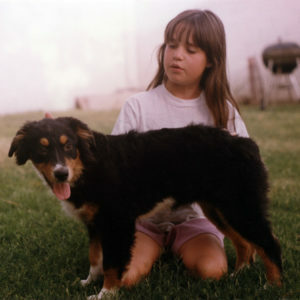 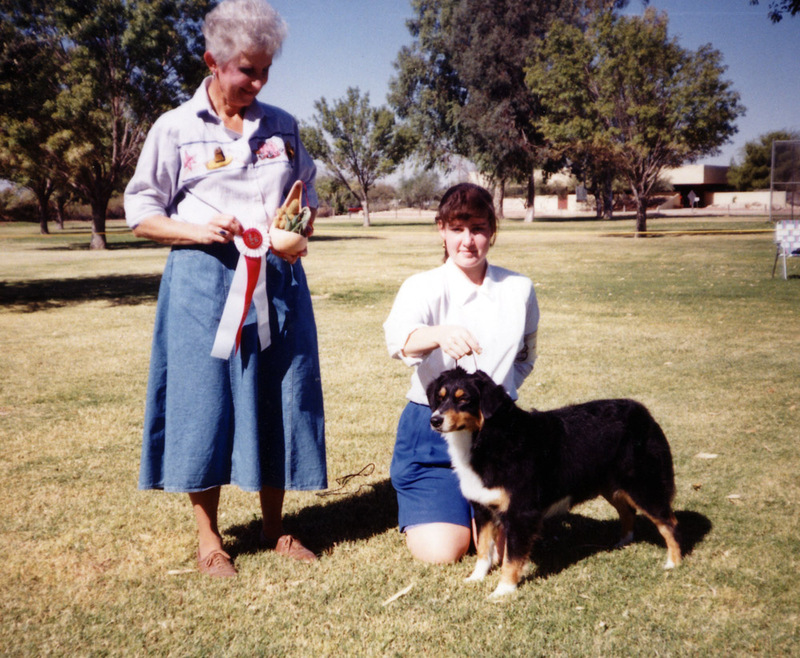 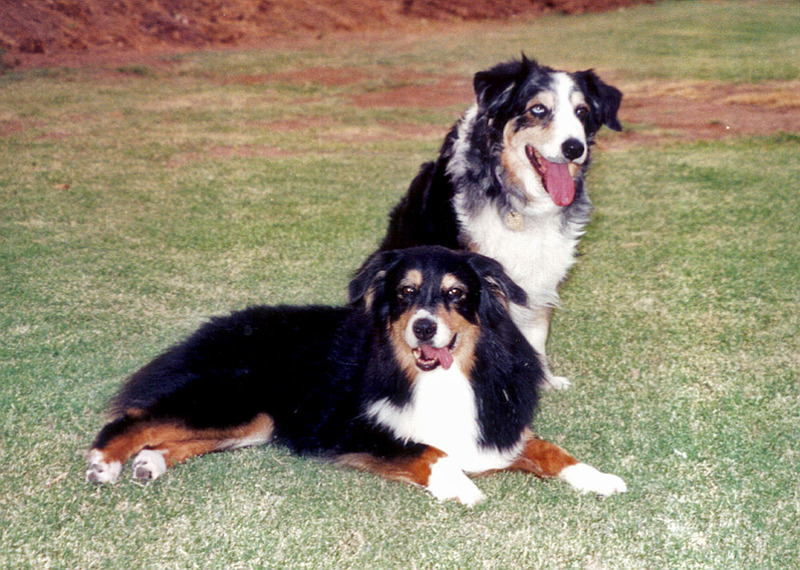 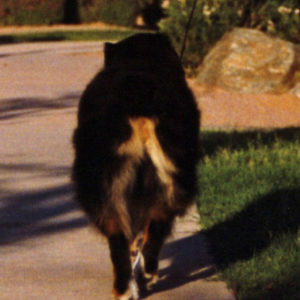 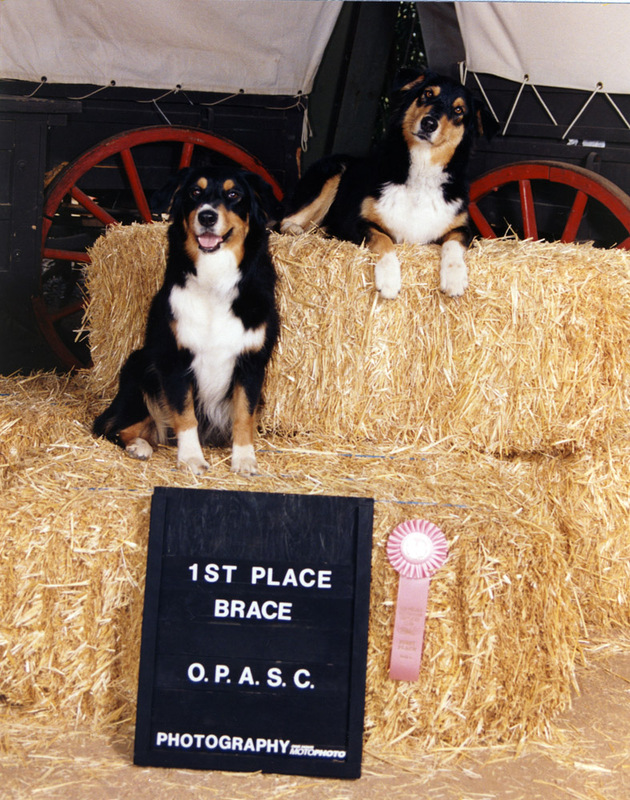 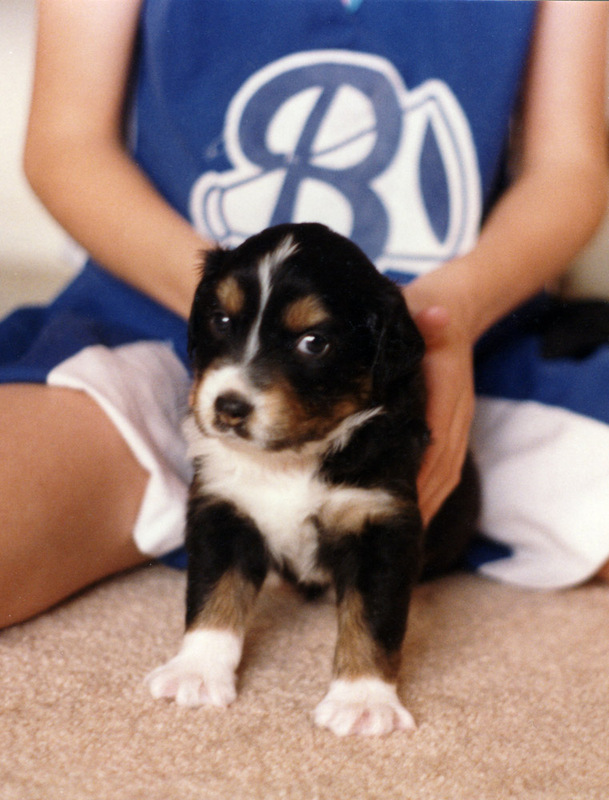 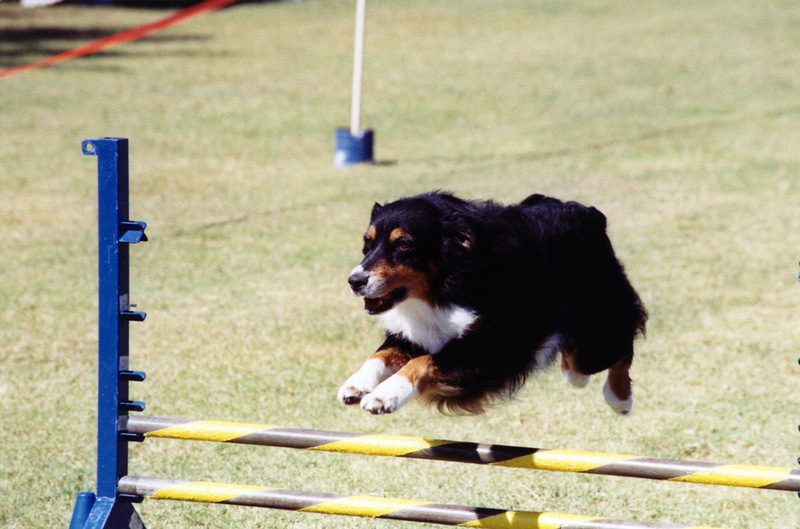 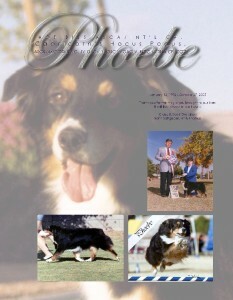 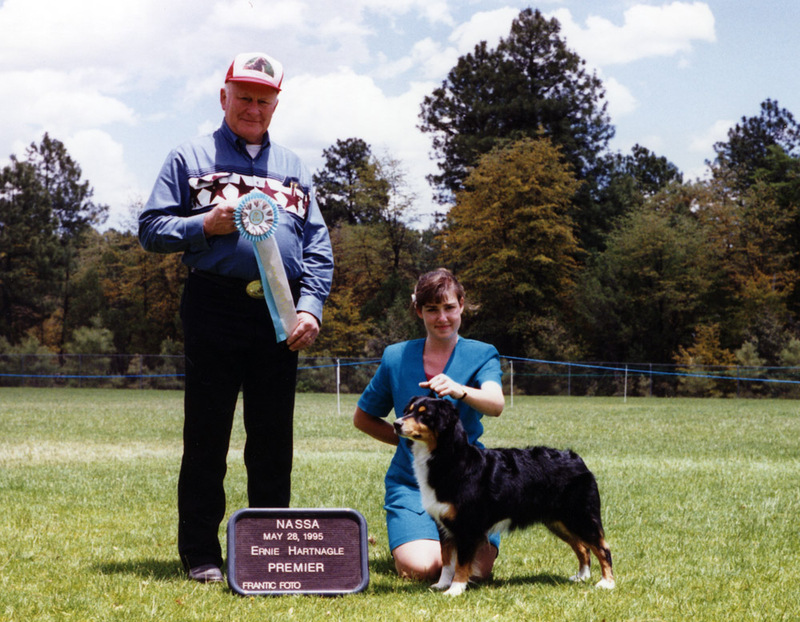 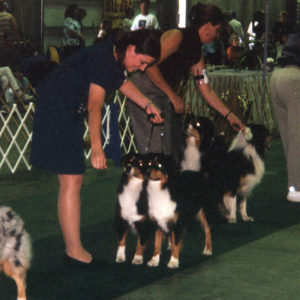 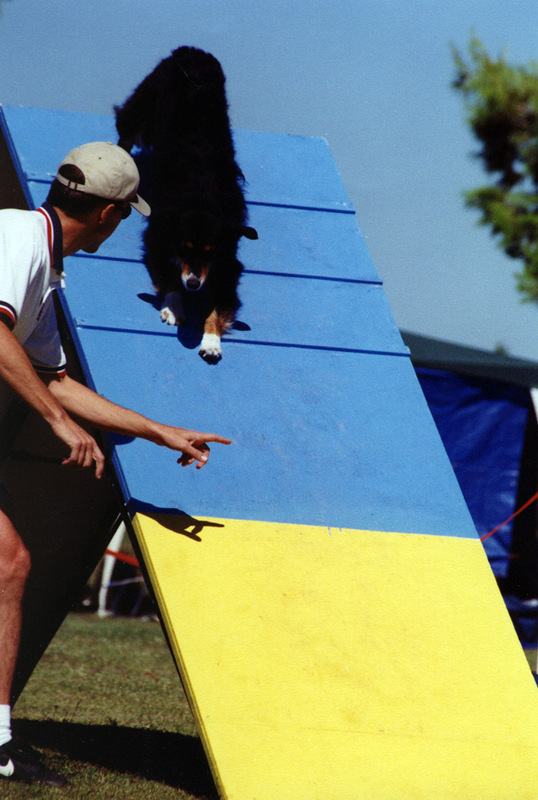 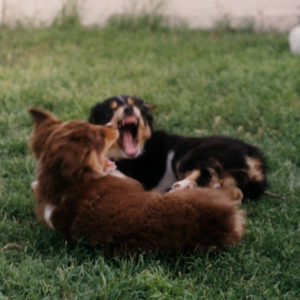 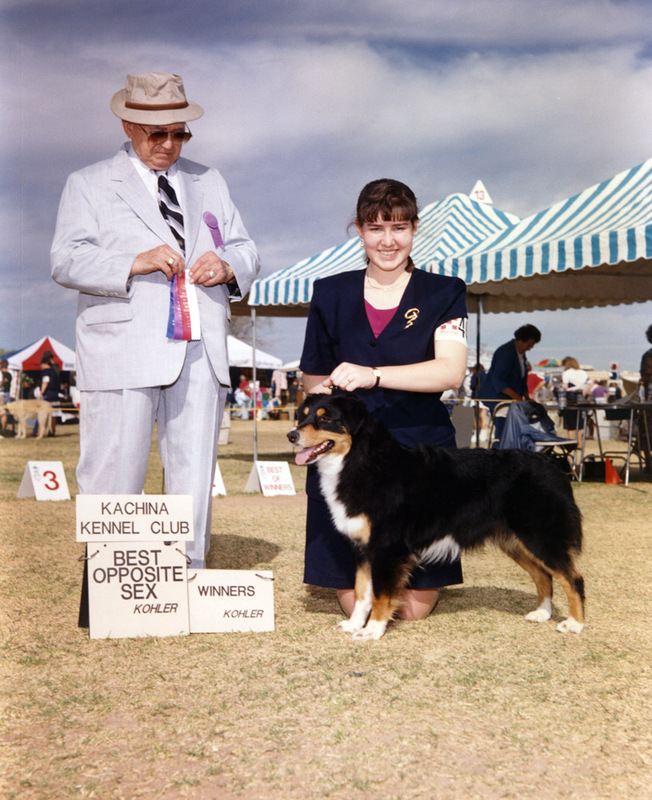 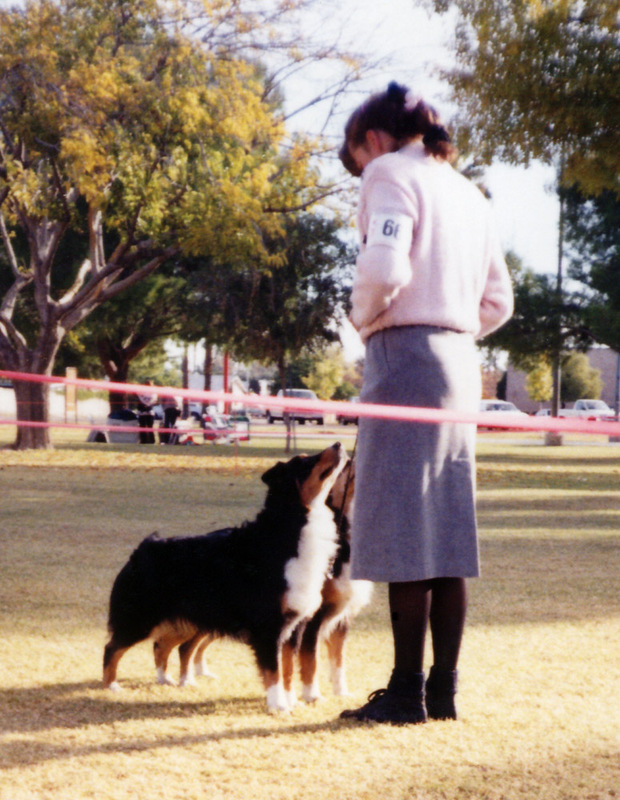 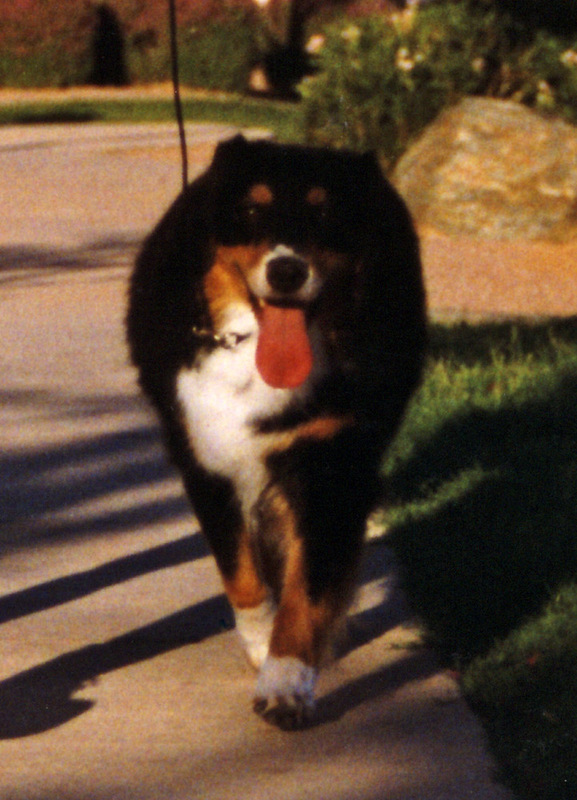 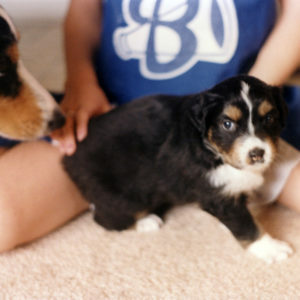 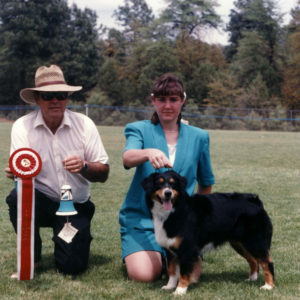 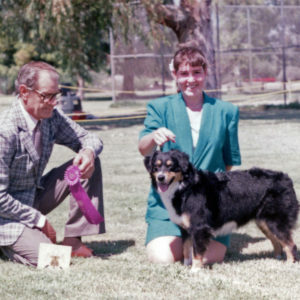 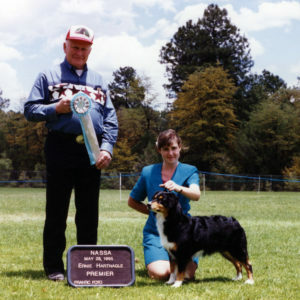 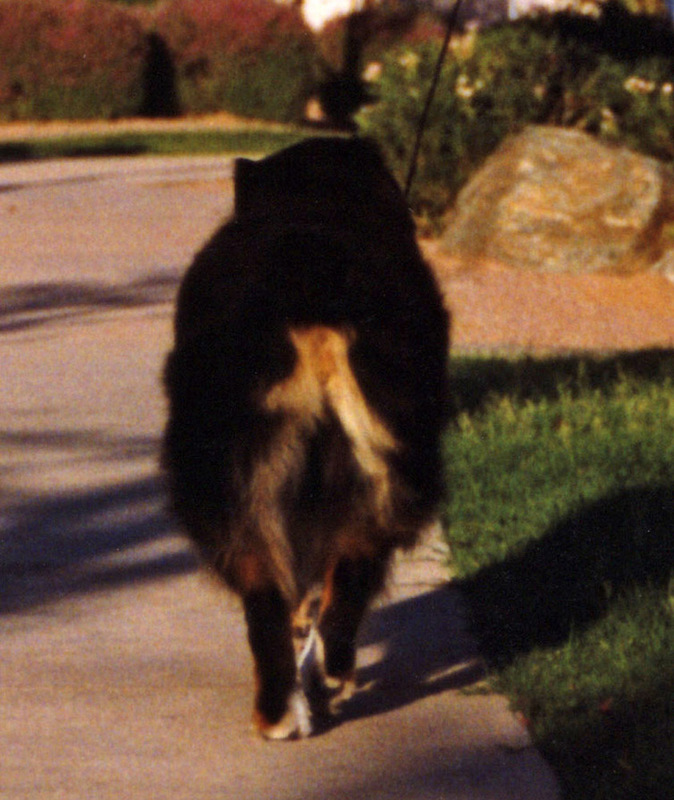 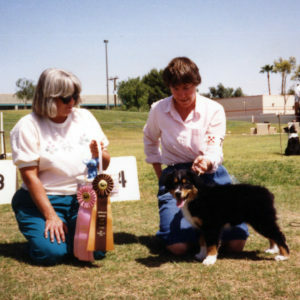 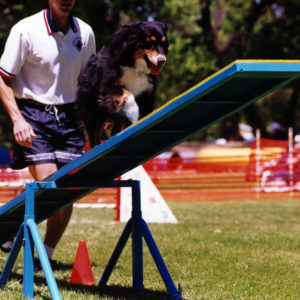 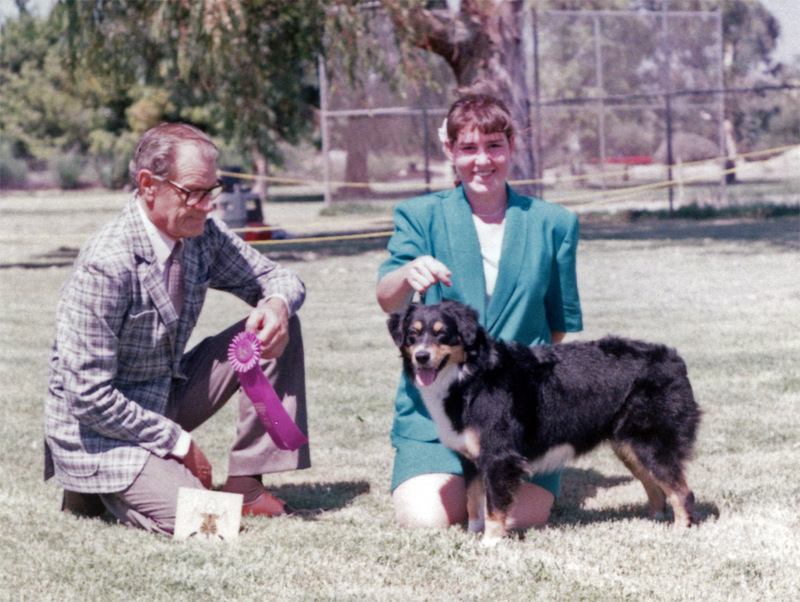 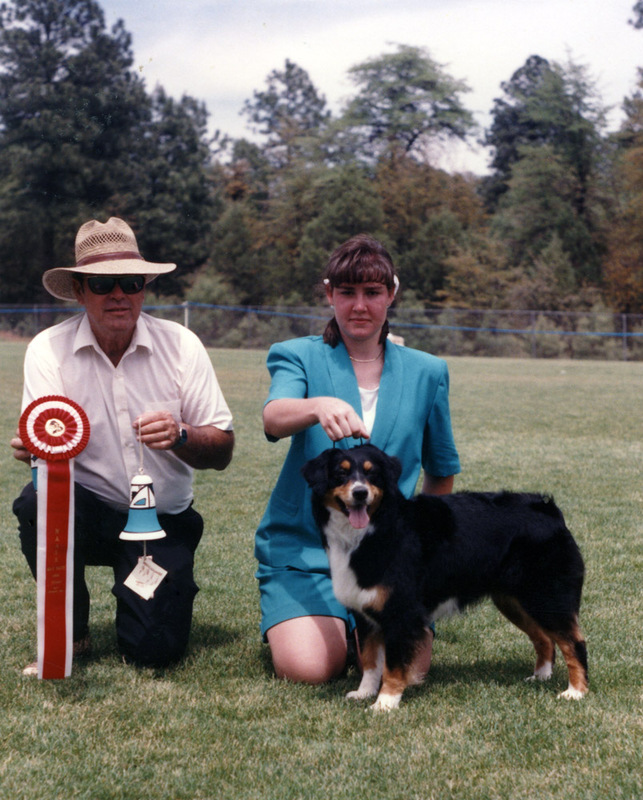 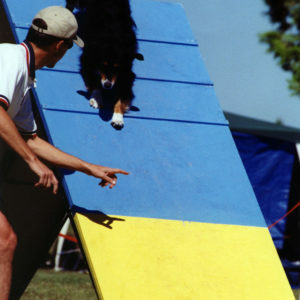 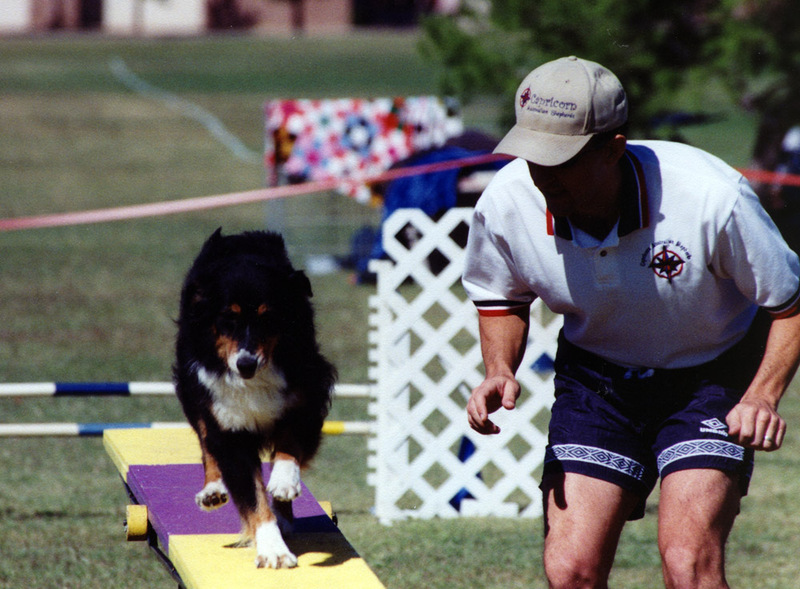 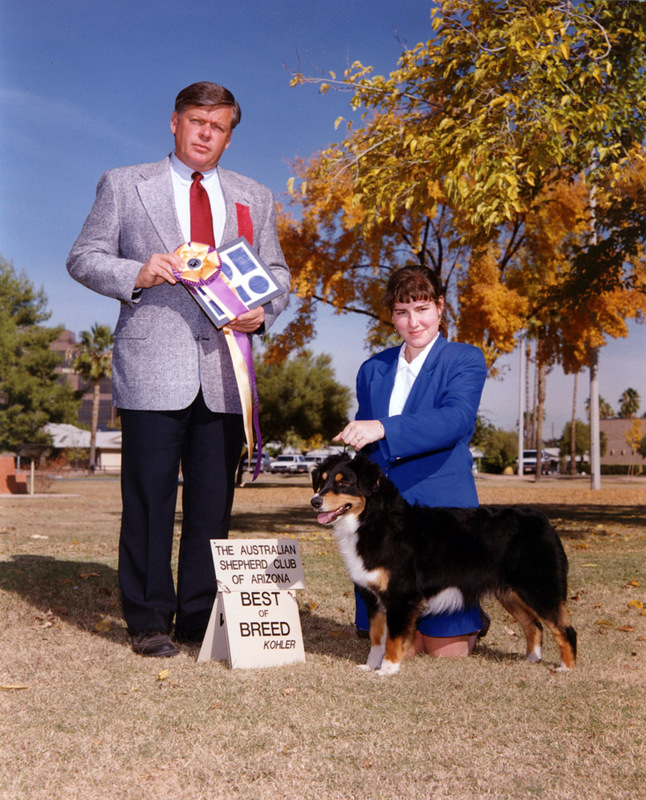 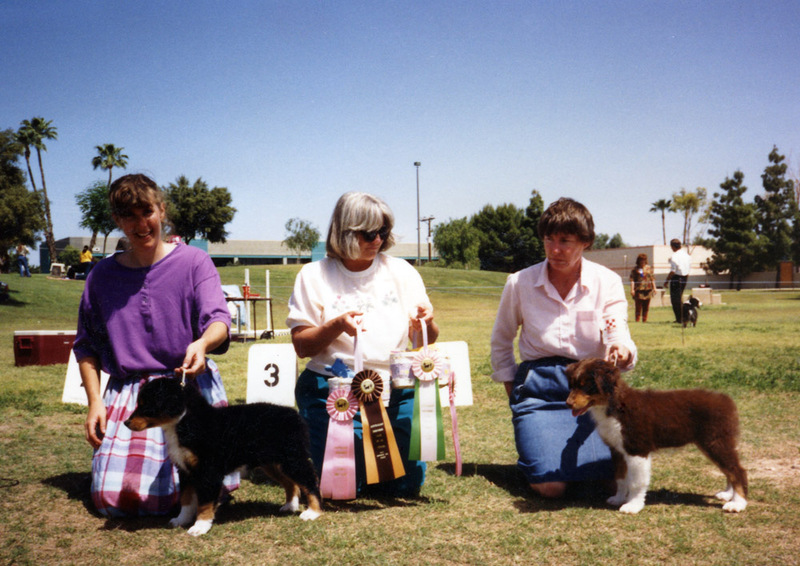 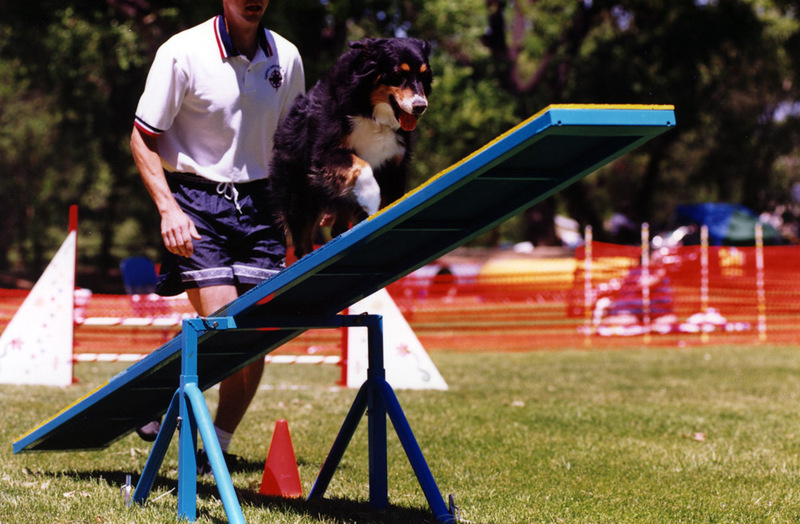 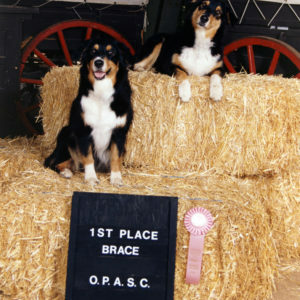 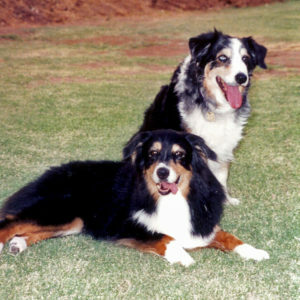 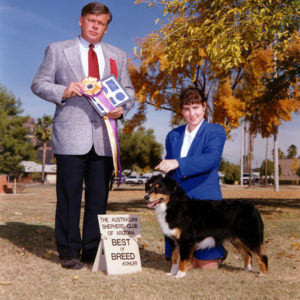 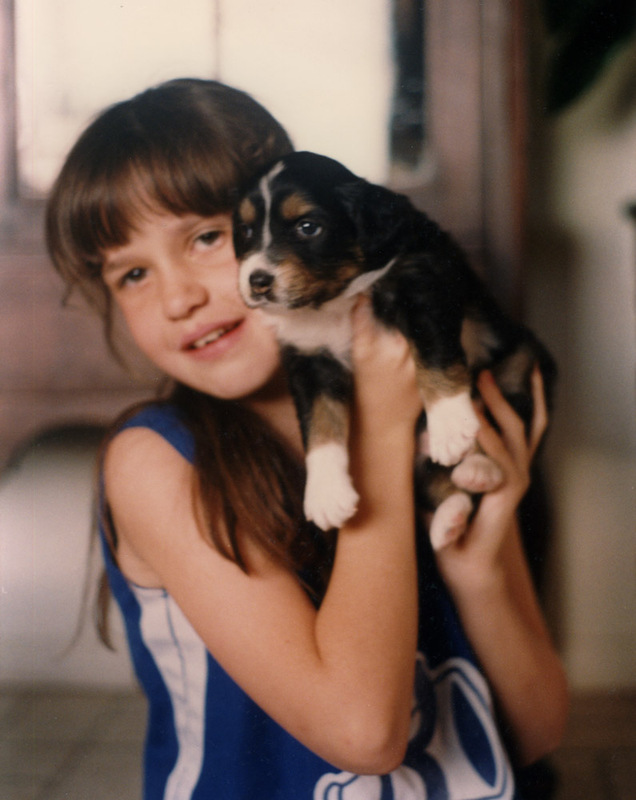 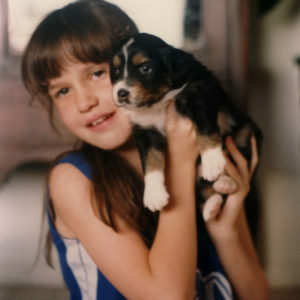 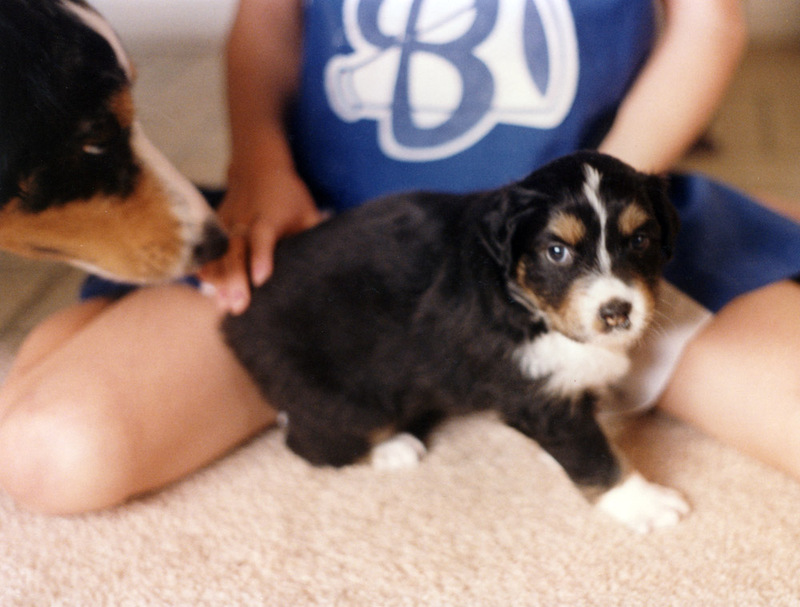 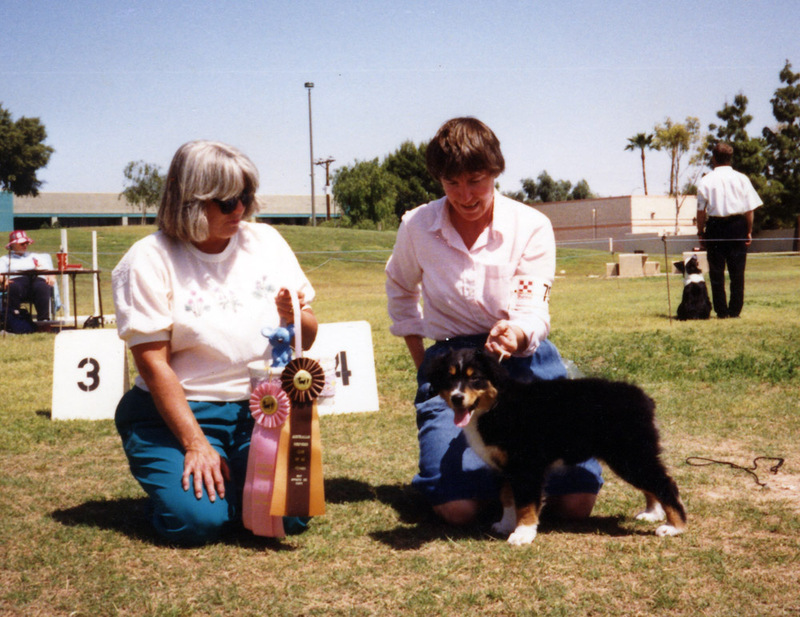 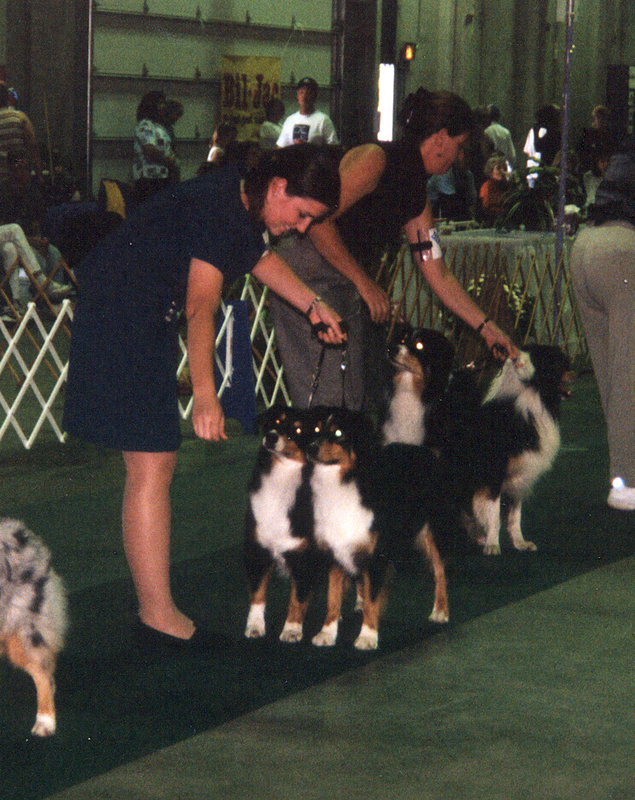 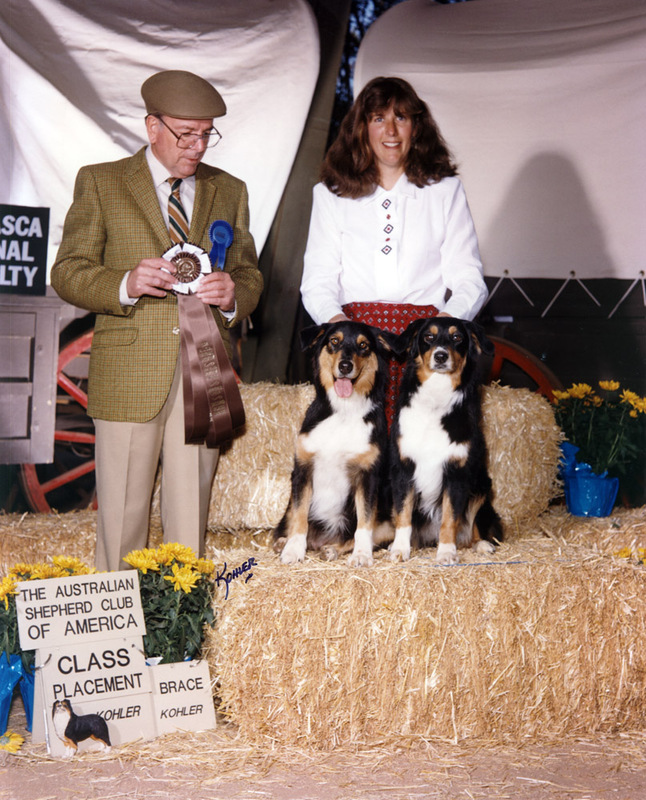 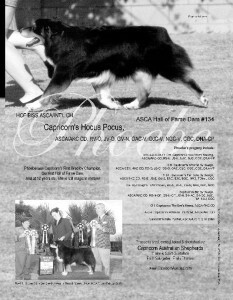 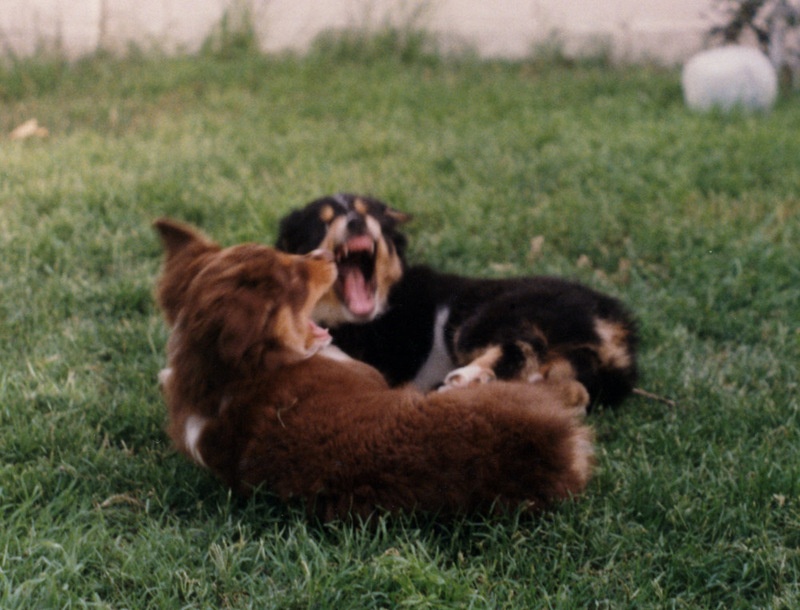 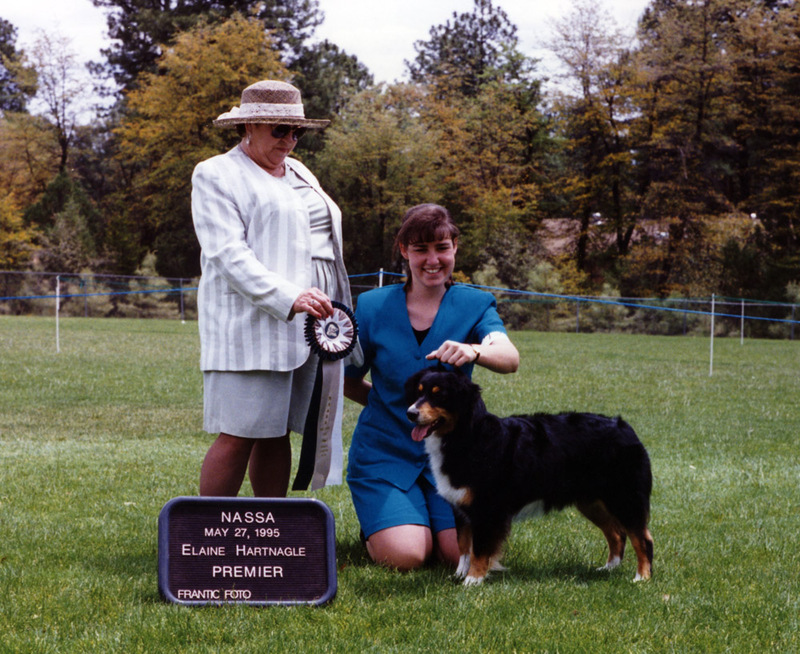 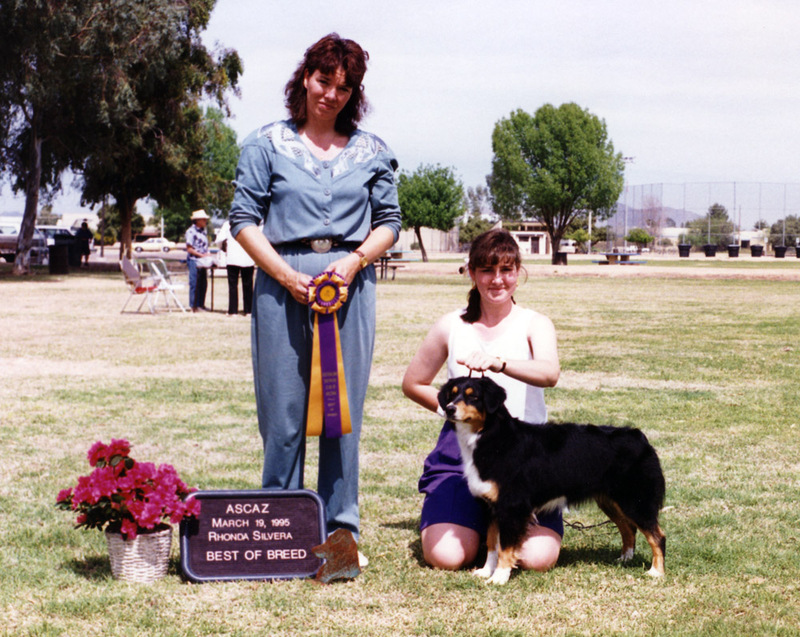 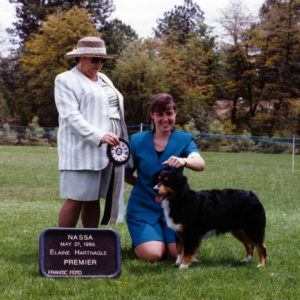 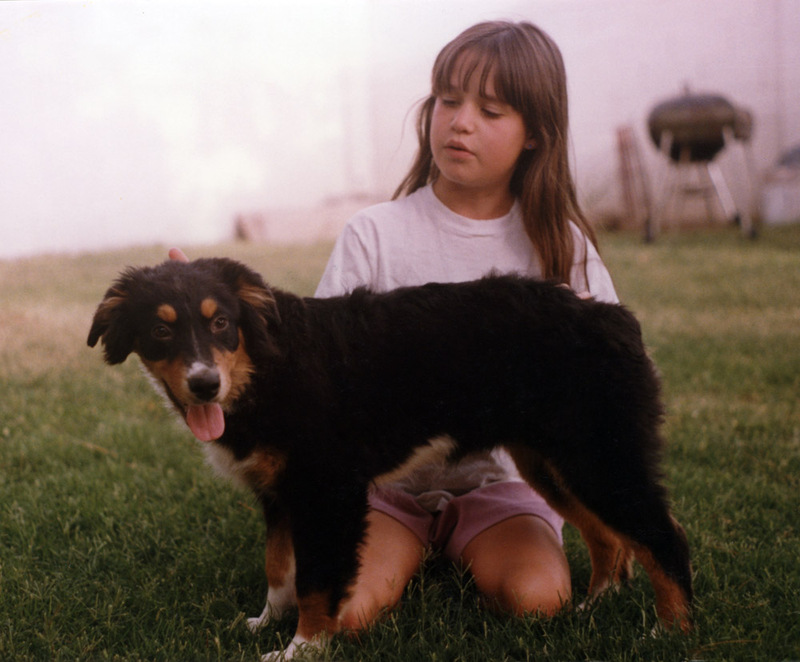 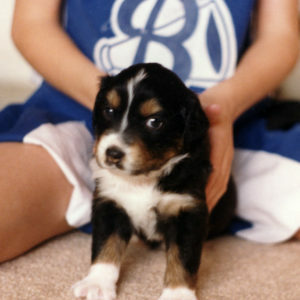 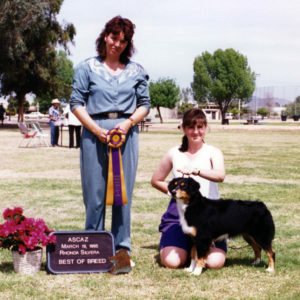 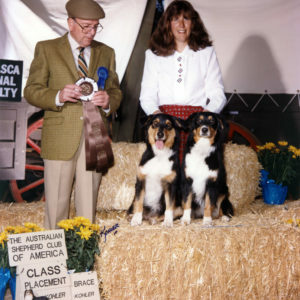 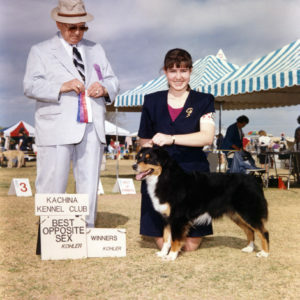 Nov 1994 – 1st Place Brace with aunt Scooter (BISS CH. 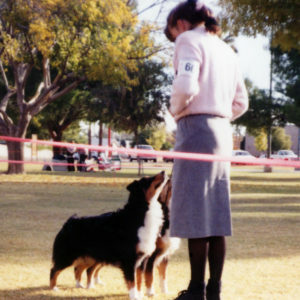 Chrisdava’s T-N-T of Shadowrun, CD, STDdsc, DNA-CP) at the OPASC National Pre-Show, Phoenix AZ. 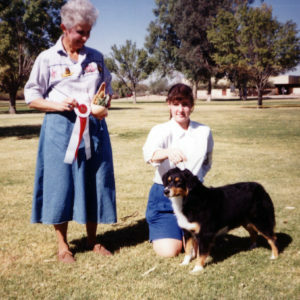 Nov 1994 – 2nd Place Brace with aunt Scooter (BISS CH. 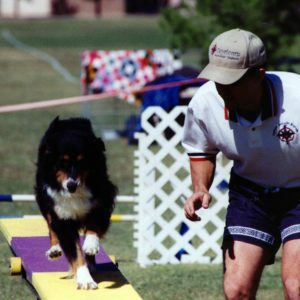 Chrisdava’s T-N-T of Shadowrun, CD, STDdsc, DNA-CP) under Judge Bruce Voran at the ASCA National Specialty, Phoenix AZ.